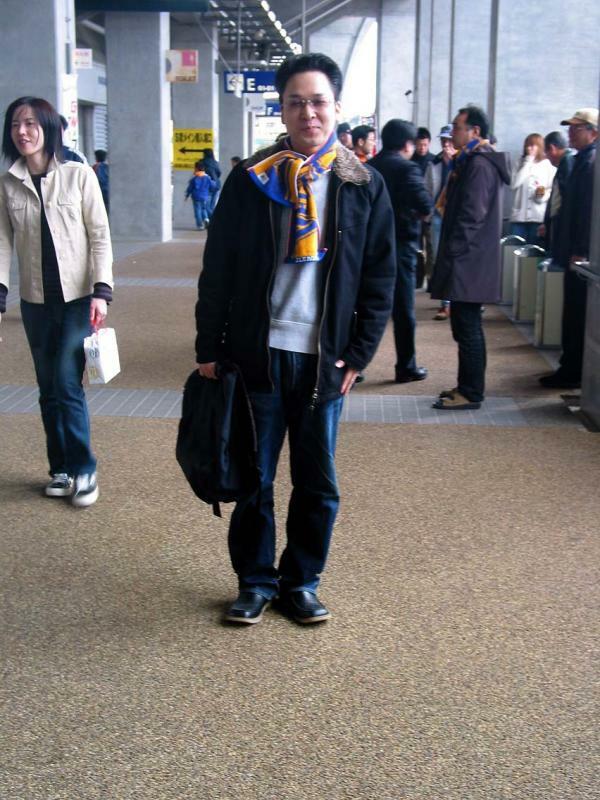 Donna Hollinger | all galleries >> Galleries >> SOCCER Match in Miyagi Stadium, Sendai > Ryu weariing the JA scarf to identify the FANS!! Ryu weariing the JA scarf to identify the FANS! !